ANDRITZ offers a product-based solution for industrial dust suction and filtration for a wide range of industries. The ANDRITZ filter designs guarantees reliability, efficiency, and flexibility. 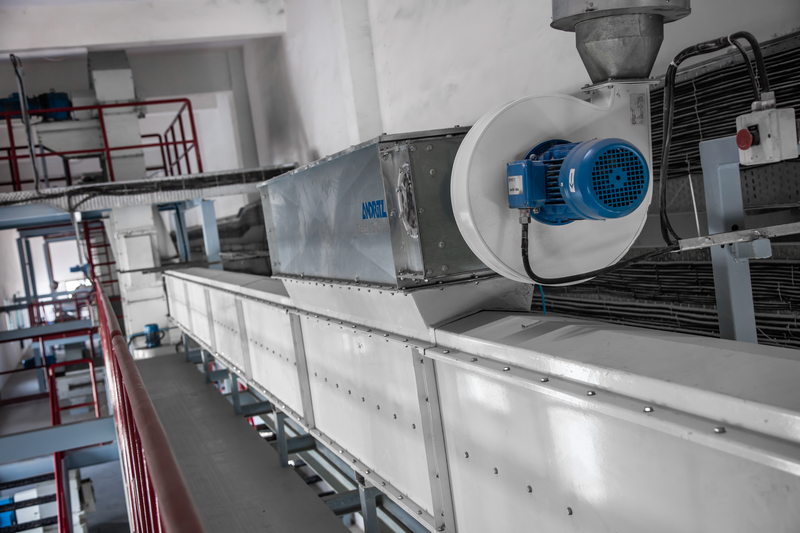 ANDRITZ has more than 30 years of experience in filtration and dust handling and our filters have demonstrated their superior function and operating reliability in many branches of industry. 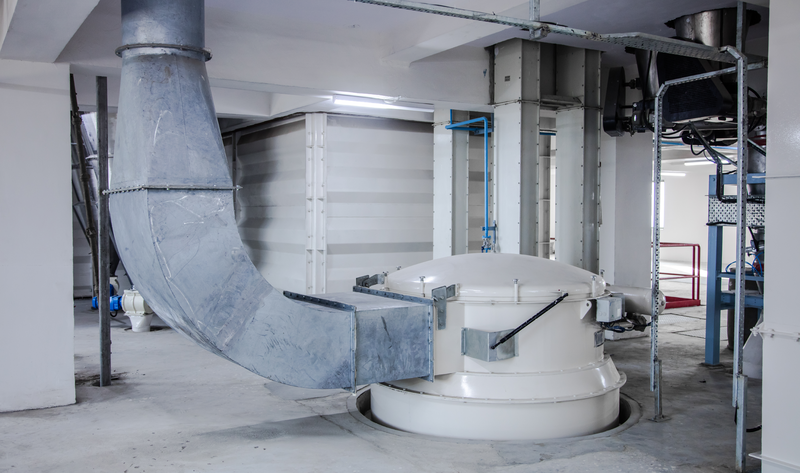 The result of targeted collaboration with customers, suppliers, and research institutes is a wide range of filters that can be used for most types of industrial dust filtration. Our filters are the safe choice for dust filtration at your production plant. Bag filter cleaned by compressed air and mounted in rectangular housing made of galvanized steel plate, specially designed for suction from intake hoppers. Design: Encased with various possibilities for dust suction.